We finally get to know what "4:44" means at the end of June. 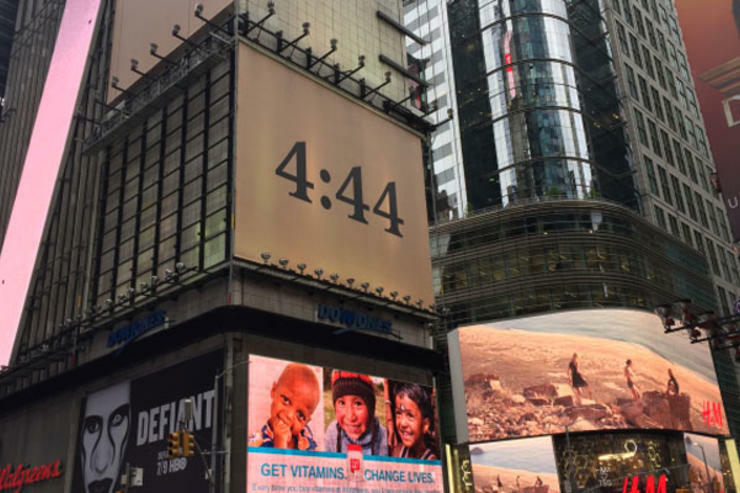 We still don’t know what the mysterious “4:44” marketing strategy is yet, maybe a Tidal film as the trailer suggested or maybe its Jay Z’s next album, but whatever it is it appears we’ll know in a matter of weeks. On Friday, new banners/flyers started popping up in Hollywood teasing a release date of June 30th. In addition to the “6.30.17” date, Jay Z’s name is also now appearing on the news posters, leaving fans wondering if maybe his 13th studio album is dropping at the end of the month after all? ATL producer Zaytoven has also been teasing us of working with Hov in the recent months as well. Check out the new flyer via HipHopDX (below) and keep it locked as we’ll continue to update you with information as we receive it on what “4:44” really is.